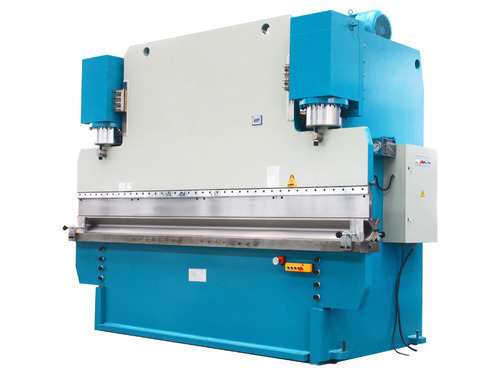 We bring forth to our esteemed clients high quality Hydraulic sheet press. These Hydraulic sheet press are manually operated and have plunger type pump employed for raising the pressure gradually. Our Hydraulic sheet press is made out of high grade sturdy steel as the raw material to facilitate durability and efficiency.